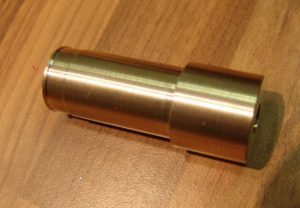 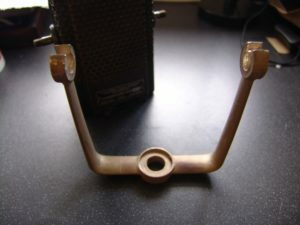 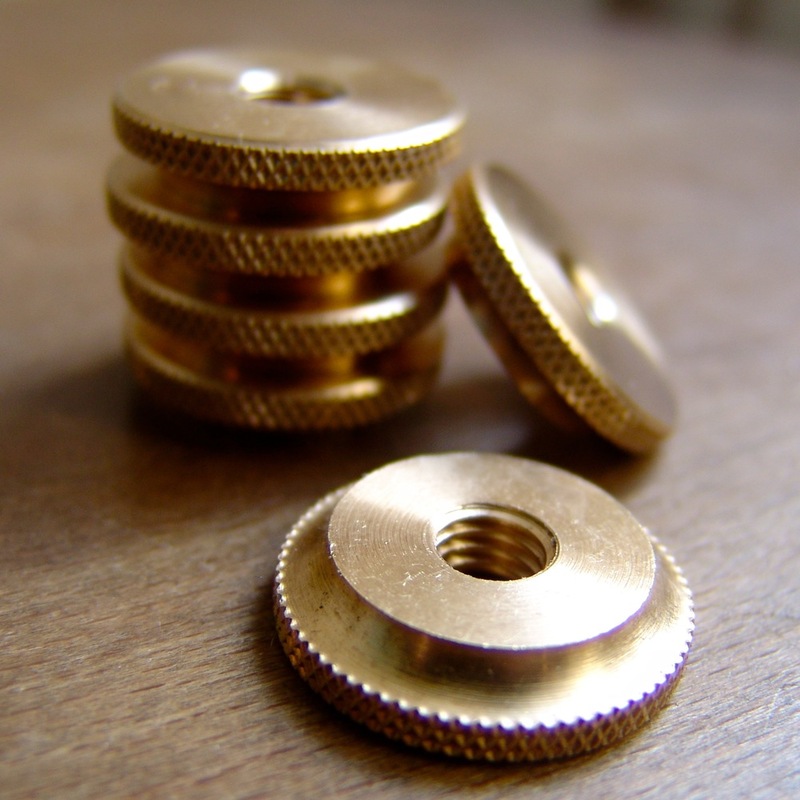 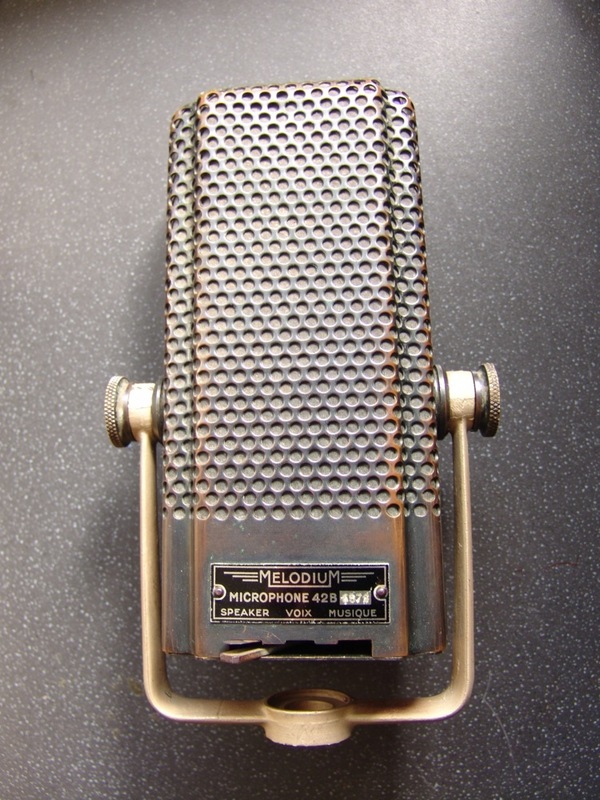 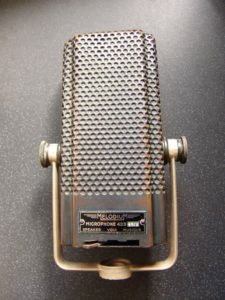 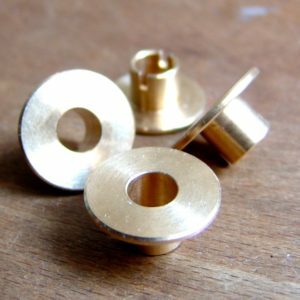 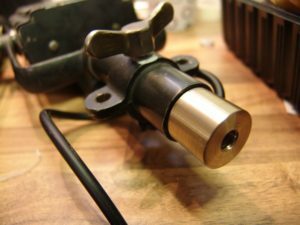 We have a range of replacement brass parts and accessories for Melodium 42B ribbon microphones. 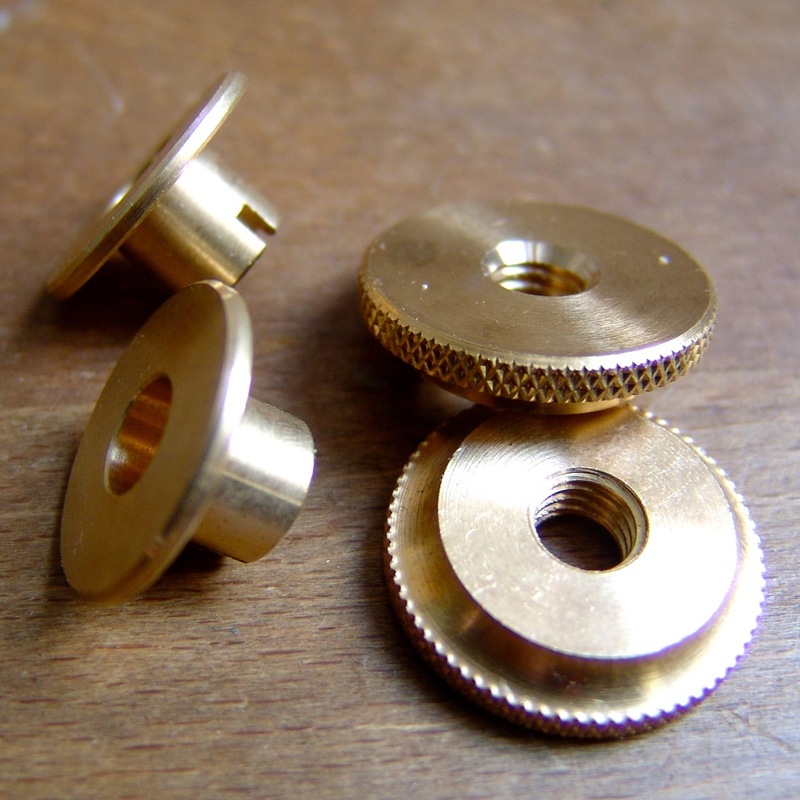 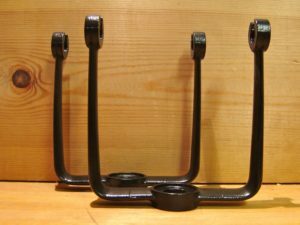 Replica brass yoke £75 (black or brass. 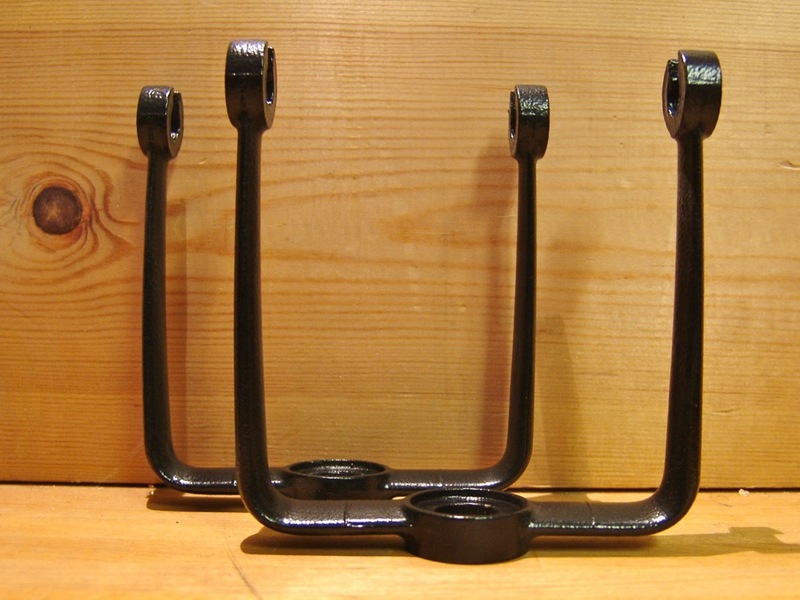 Very limited quantities).